Daily Mail UK – England play India at Headingley in the third and deciding one-day international on Tuesday. 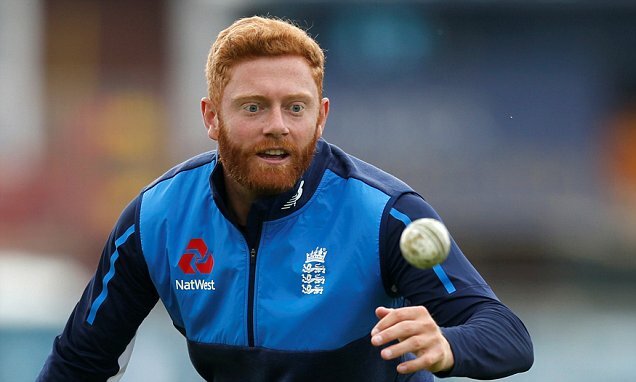 Eoin Morgan’s team were heavily defeated by eight wickets in the opening ODI at Trent Bridge last Thursday but bounced back to claim an 86-run victory at Lord’s on Saturday to square the series. The 27-year-old Surrey batsman had shared successive half-century opening stands with Jonny Bairstow in the series and is set to be replaced by James Vince. He has been recalled after scoring more than 500 runs in Hampshire’s victorious Royal London One-Day Cup campaign this summer. India, meanwhile, are hoping for their 10th consecutive bilateral ODI series victory in Leeds.